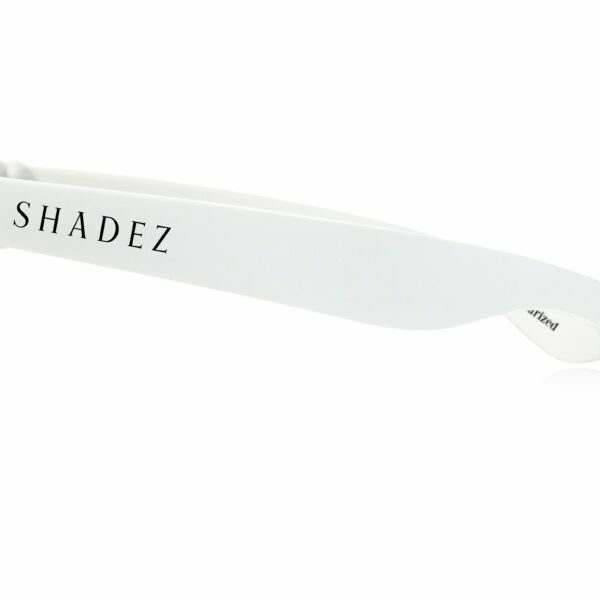 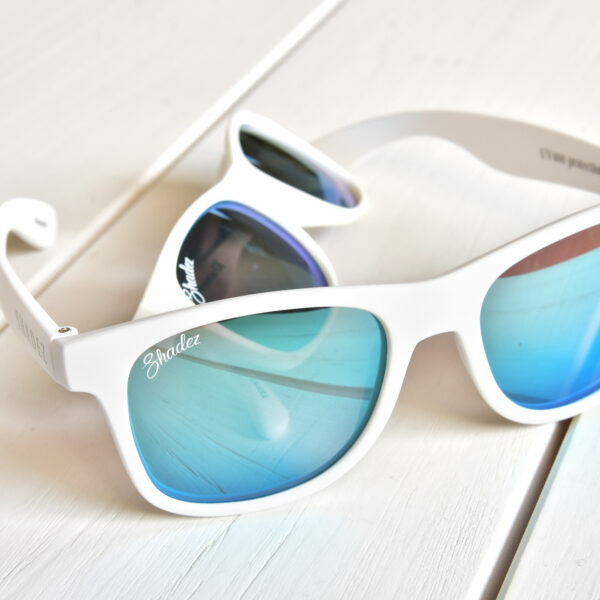 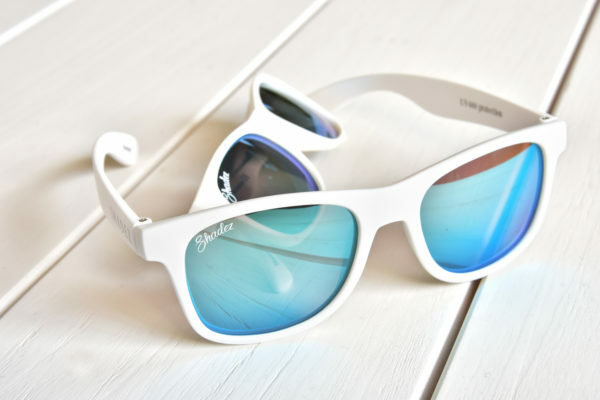 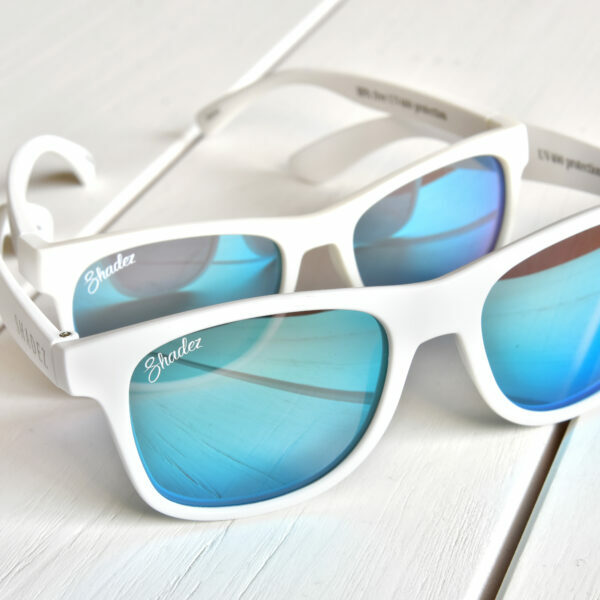 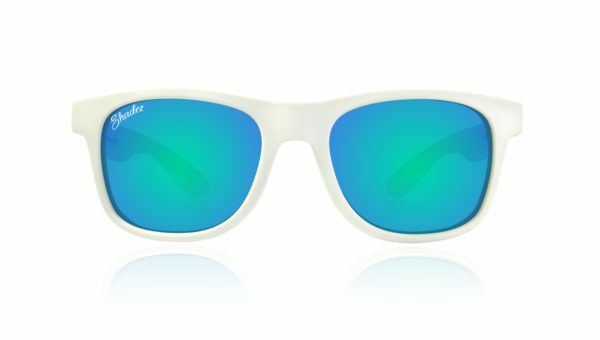 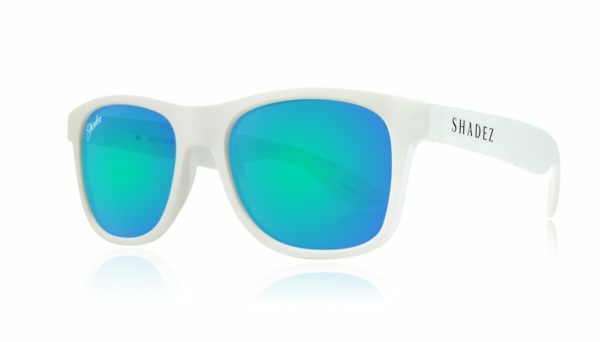 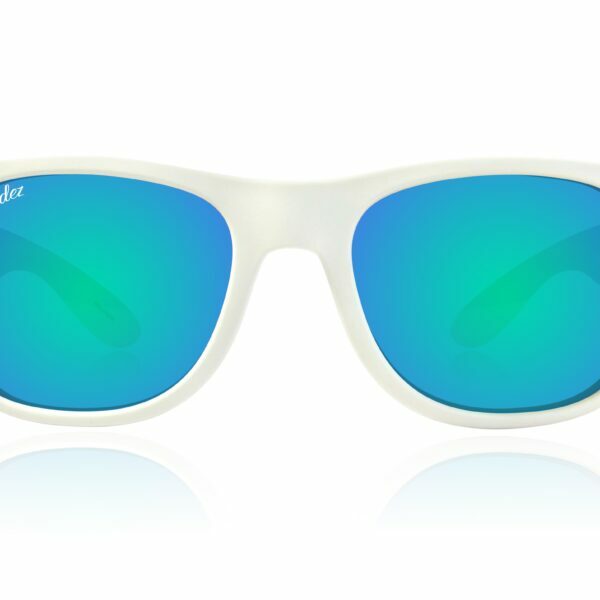 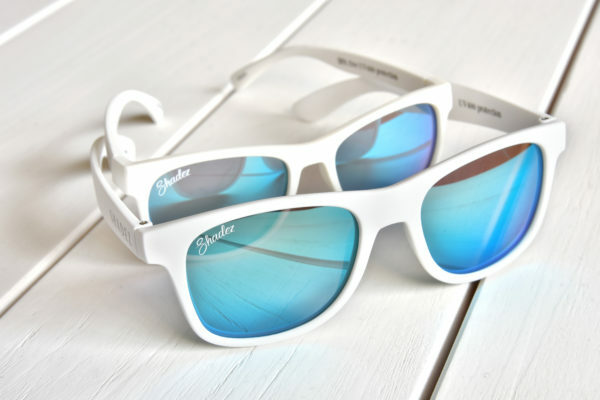 Shadez Adult White-Ocean Polarised sunglasses are the new trend to protect yourself in style. 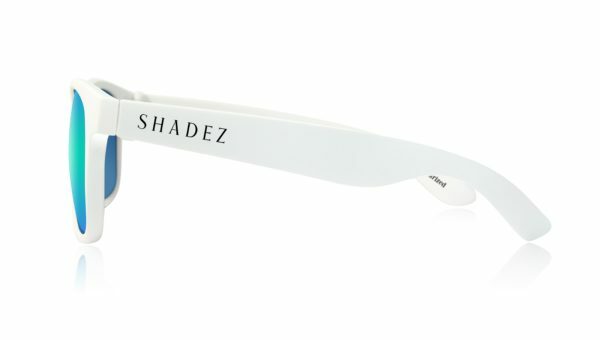 Premium swiss designed polarised sunglasses coming in different colours. 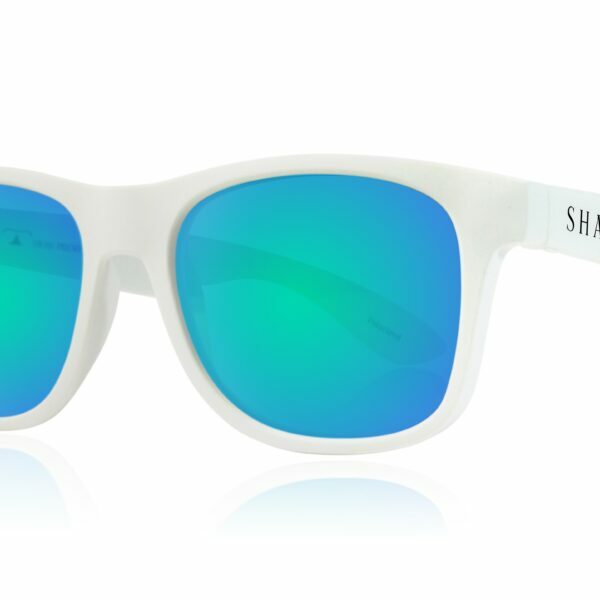 Be edgy with our coloured lenses and our large choice of fashionable colours.